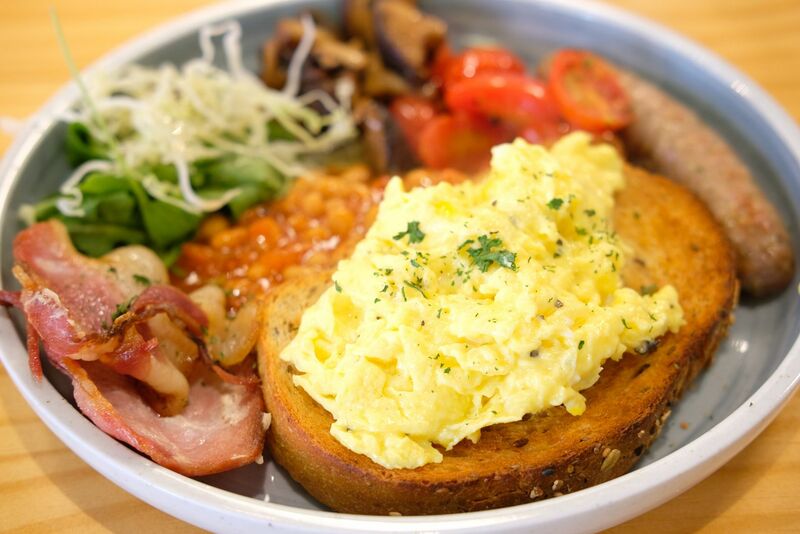 We checked out 11 cafes in the west of Singapore. And we mean the extreme west, like Pioneer to Dover so cafes in Holland Village and Bukit Timah are not covered in this listicle. The independent cafes featured are not part of any chains and are not located in shopping malls. 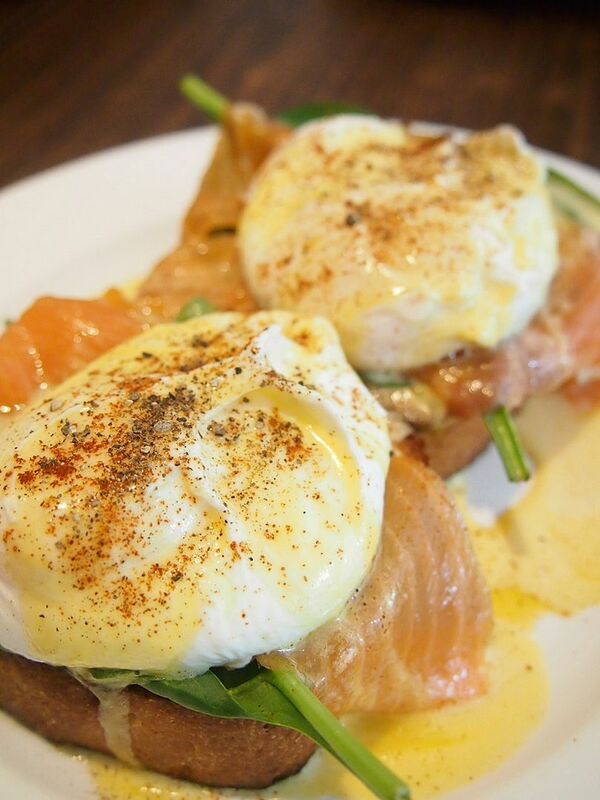 If you're planning a cafe-hopping trip to the west side, our little list might be of help! 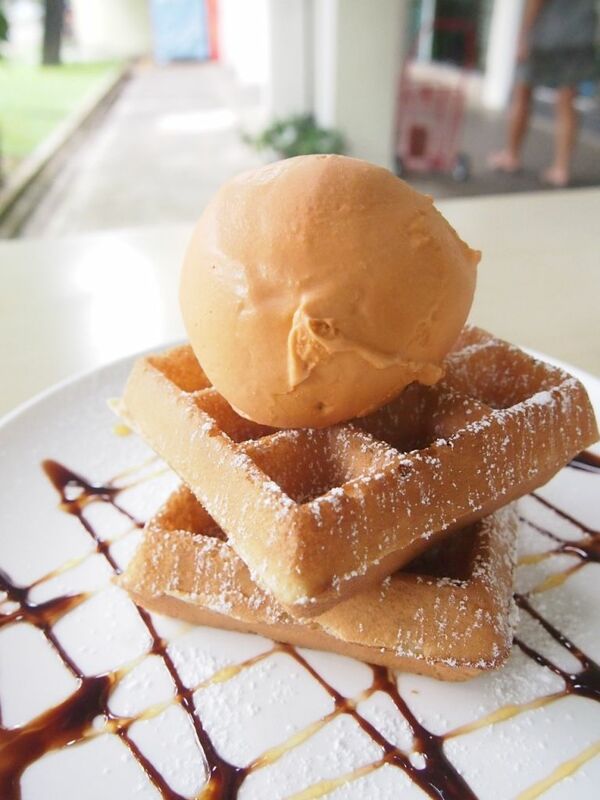 A humble icecream and waffles spot that dishes out housemade icecream and waffles at very affordable prices. We paid $6.50 for this sweet lil treat and I have to say that it was money well spent. I will recommend the Thai Milk Tea icecream. D'Life is a lacto-ova vegetarian cafe that has vegan options. 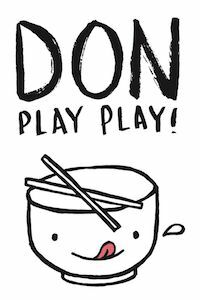 They have three outlets and their food proves to be extremely popular. They have cakes and coffee too. The fragrant waffle ($6.80) was dense, chewy and had a light crisp. The range of icecream available is outsourced and I'll suggest that you skip them but the waffles are definitely worth a try. Prices are very wallet-friendly and they have quite an extensive menu. I'll love to give their pasta dishes a go someday. 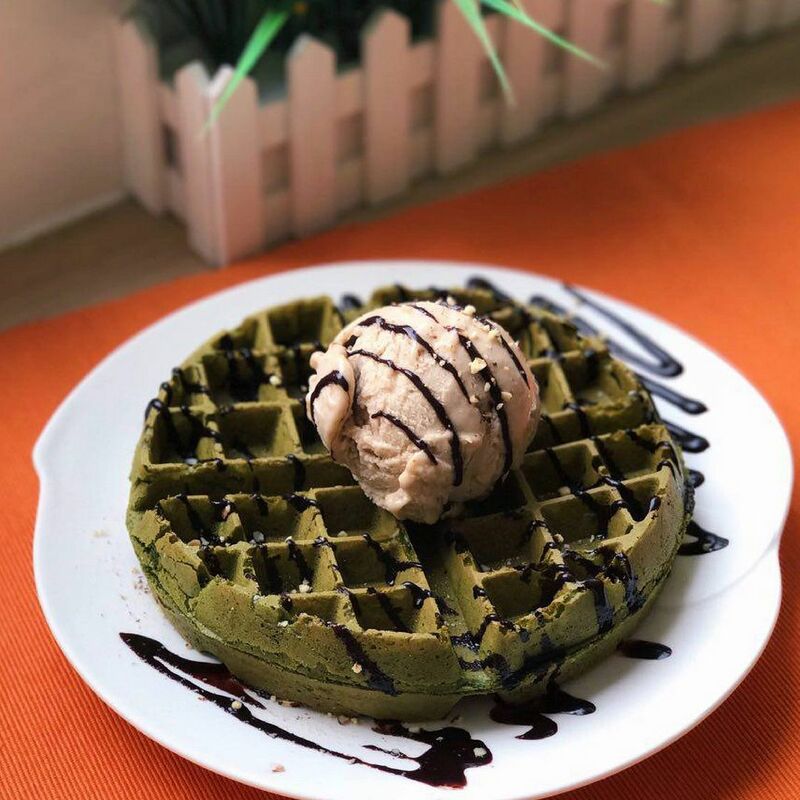 Tucked away in a residential estate is an icecream cafe that serves up red velvet waffles and charcoal waffles. 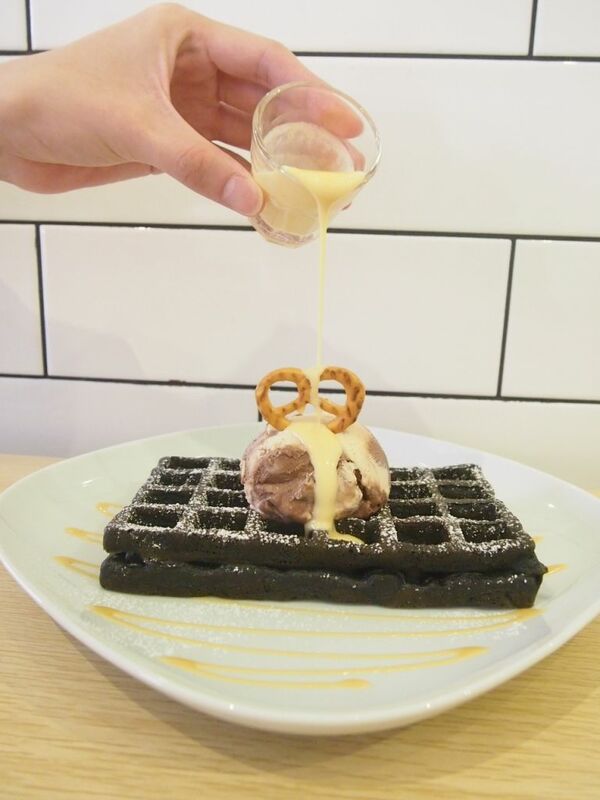 The Charcoal Waffles with Mars Bar icecream and Salted Egg Yolk Sauce is a whopping $10.30. The waffle was bland and hollow and the salted egg yolk sauce was really mild in flavour. The icecream here, sadly, is nothing to shout about too. We had difficulty picking a flavour despite trying five because none of them came close to even pleasing our palates. 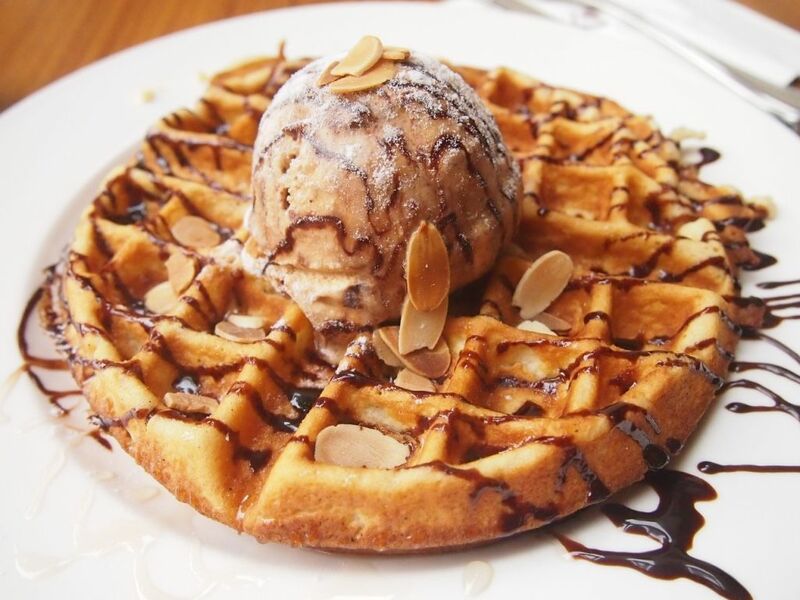 By the folks behind Brownice, Smoocht is a vegan cafe that doles out icecream, waffles, coffee, and pizza. Their highly raved matcha waffles is made using Uji matcha powder. The cafe uses a Synesso Hydra to brew their coffee, so you can be sure of a good cuppa here. 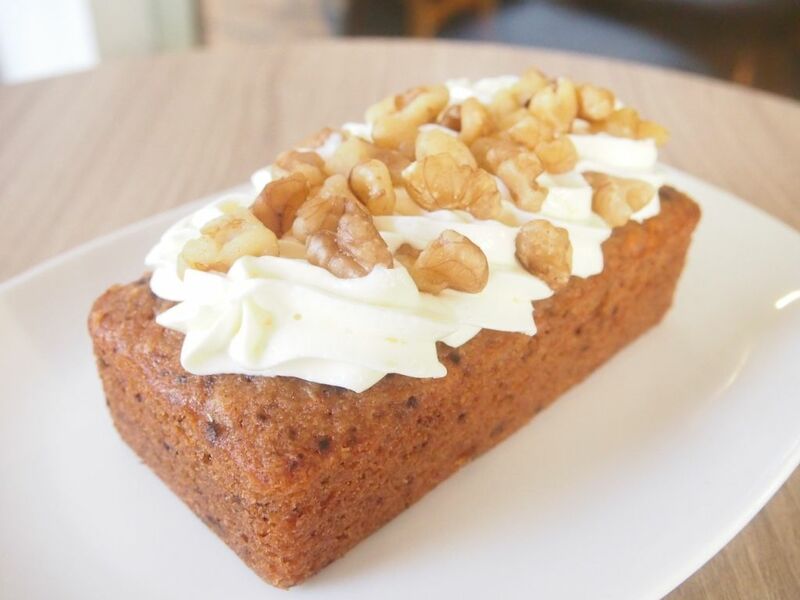 While the cafe is not halal-certified, the cakes are made with halal ingredients. 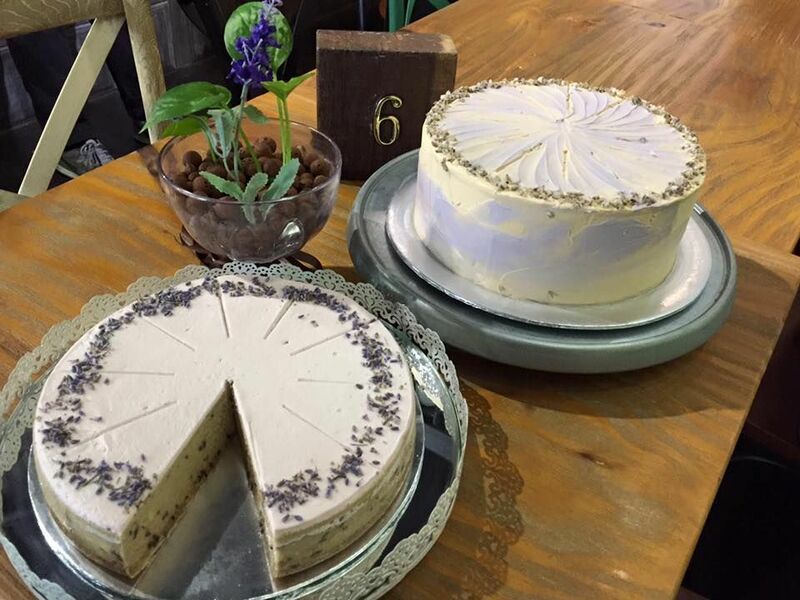 Popular options include the tall and stunning rainbow cake($8.50), Cookie Butter Cheesecake($8.50) and Carrot Cake($7.50). We did not try the coffee but it should be pretty good seeing that a Synesso is in play. 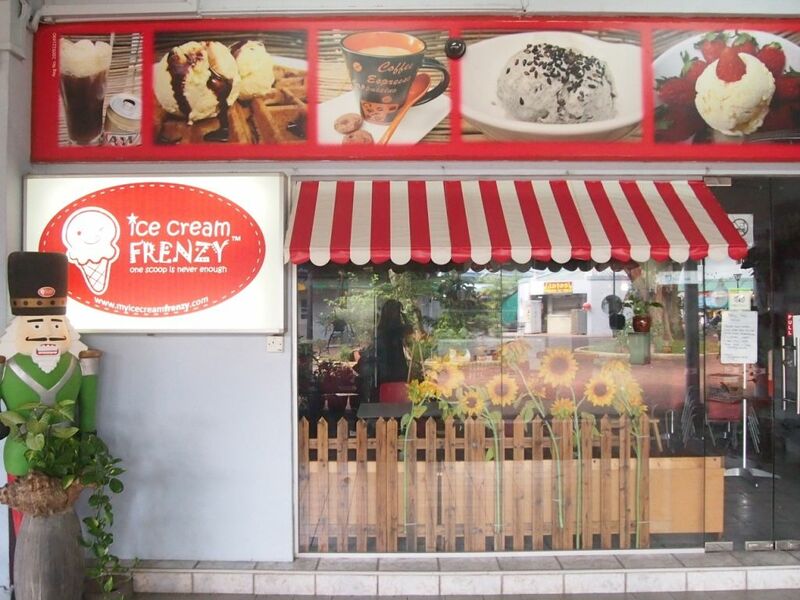 Seven years old Ice Cream Frenzy has been serving the residents of the West Coast area for a long time now. I popped by but the shop was closed unfortunately so please do share with me what you guys think about this place! Gelato Art has been at Sunset Way for close to nine years and even I, who pop by Sunset Way a couple of times a year, have never seen it before. Four years ago, they underwent a change of hands and the new owners revved up the recipes and improved on them by leaps and bounds. While the brownie and apple crumble here aren't made in-house, the gelato is. 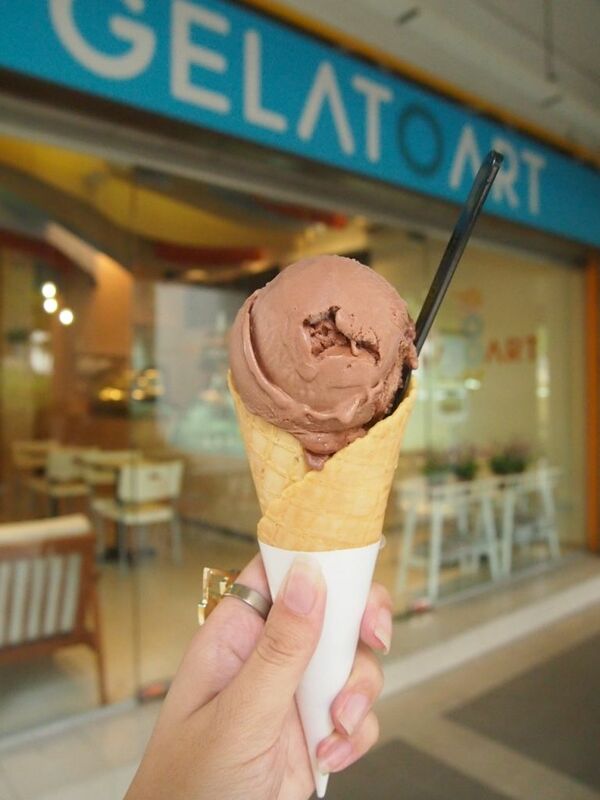 Their most popular flavours include Durian, Rocher, Avocado, Black Jet and Sea Salt Caramel. I had a scoop of Rocher ($3.50) on a cone ($1) and it did prove to be one of the better gelato in the west. 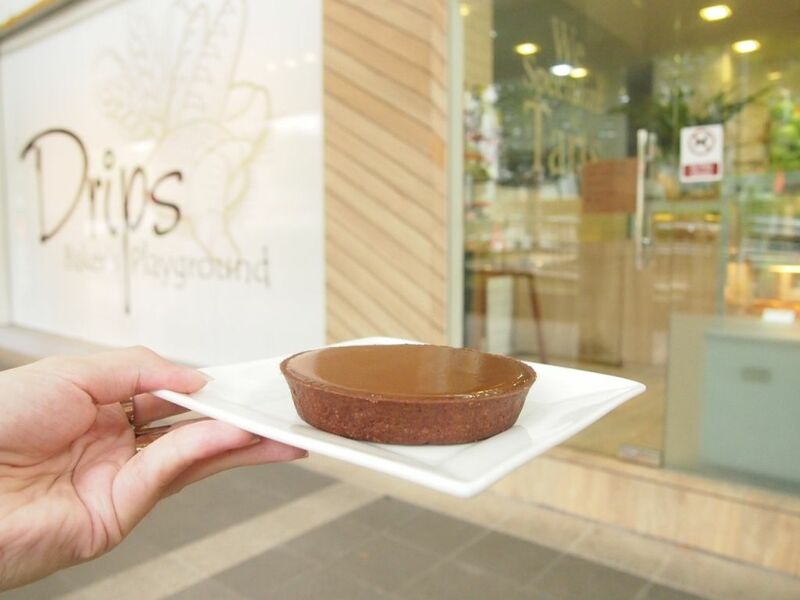 The second outpost of Drips Bakery stands tall and proud in Sunset Way, still focused on baking the best tarts and pastries. I was spoilt for choice and had a difficult time choosing between the lemon meringue tart, passionfruit tart, chocolate truffle tart and salted caramel tart. I eventually chose the Salted Caramel Tart ($6.50) which was so rich and decadent. Other pastries that caught my eye include Sticky Buns ($2.80) and Avocado Scones ($2.70). Will be back for more! W39 is undeniably one of the most popular cafes in the West. 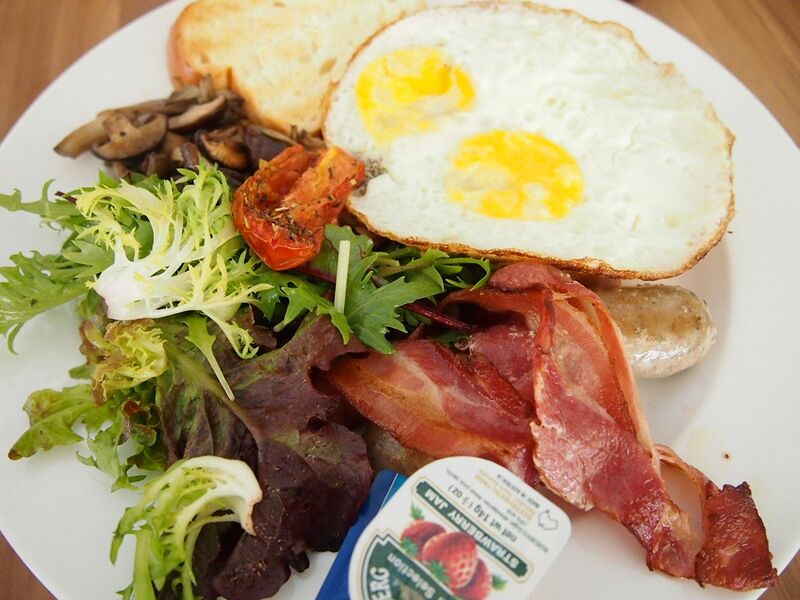 They offer hearty brunch fare at reasonable prices and the place is always packed on weekends. It is a nice cozy spot decked in cheery colours and dogs are welcomed in the alfresco area. I'm very pleased to end this post with my absolute favouritest cafe in the west. If you know me, you know that I don't usually return to the same cafes. There are only just about three cafes that I've revisited again and again and Stirling Highway is one of them. I've been here at least 10 times I believe, always ordering the same dish, the Pulled Pork Pancakes. Think delicious pulled pork sandwiched between a stack of fluffy pancakes with crispy edges, accompanied by butter, Jack Daniel's maple syrup and homemade barbecue sauce. Every friend that I've brought with me to Stirling Highway loved the pancakes too, and have made return visits on their own to get more of that goodness. The pancakes here are, without a doubt, one of the best in Singapore and will always be number one on my list. The cafe isn't the easiest to get to so I'll recommend driving but parking might be an issue on weekends. But no matter what it is, everyone should come by for the Pulled Pork Pancakes!!! 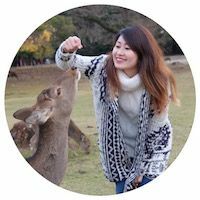 Okay, I have reached the end of my list and I wouldn't, in a million years, tell you that these are 11 cafes in the west that you MUST visit but there are still gems worth checking out of course. I hope that our honest list will be helpful!